National Model Aviation Museum - Muncie Visitors Bureau | Visit Muncie! The largest collection of model aircraft in the United States! 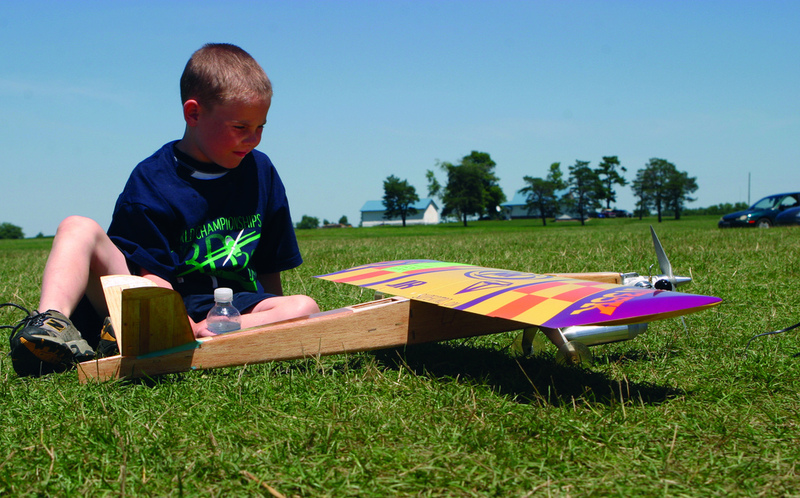 The worlds headquarters for model aviation is right here in Muncie! Discover how aeromodeling helped change the world of aviation, and examine the astonishing craftsmanship and artistry of its masters. During the summer months, visit the 1,000-acre flying site and see Academy members fly their aircraft in competition.